The Charity Commission has opened an inquiry into a Jewish charity that has filed its accounts at least 300 days late in each of the past four years. 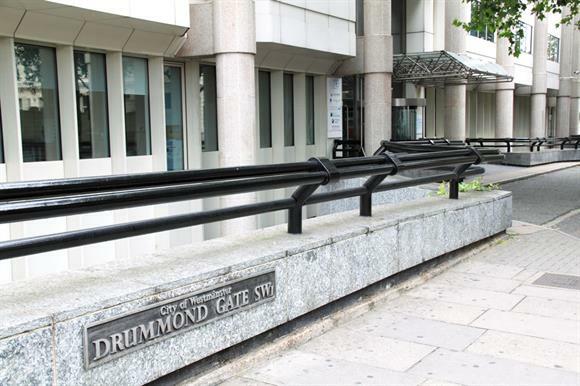 The regulator said today that Chabad Lubavitch, which has objects including the advancement and promotion of the Jewish religion and Jewish education, had demonstrated a repeated pattern of behaviour that indicated mismanagement in the administration of the organisation. The charity provides a range of services, including Jewish schools and nurseries, and offers support services such as hospital and prison visitation and counselling. The charity’s accounts for 2015 have not been filed and are 311 days late, according to the charity’s entry on the Charity Commission website. The charity, which had an income of £8.7m in 2014, has supplied its documents between 313 and 418 days late in each of the previous four years, the regulator’s website shows. A statement from the commission today said it had issued an order directing the charity to provide its outstanding accounts and told it to carry out a review and make changes to ensure the charity complied with its obligations in the submission of annual accounts. The regulator said its inquiry would examine the extent to which the charity was complying with its filing duties and the extent to which it had complied with previously issued guidance from the commission. Nobody from the charity responded to a request for comment from Third Sector on Thursday morning.